Mighty Cover 13 (PCL13) is a 13 oz. laminated vinyl material designed for 100% pool coverage without filtration. Mighty Cover has been designed with a round polyester base fabric for high tear and tensile strength and is treated with UV and Anti-Mildew to minimize color fading and resist mildew. 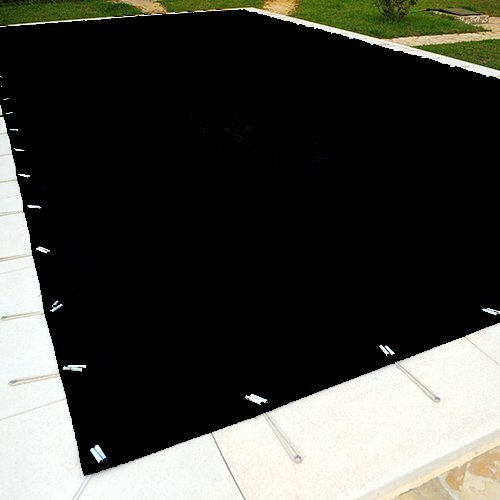 This Semi-Gloss material keeps debris out of the pool and helps with keeping the sunlight off the pool water, allowing for longer life of the pool chemicals.